Apple today took the wraps off its Apple Music service, giving the world its first look at what has become of the Beats Music acquisition. 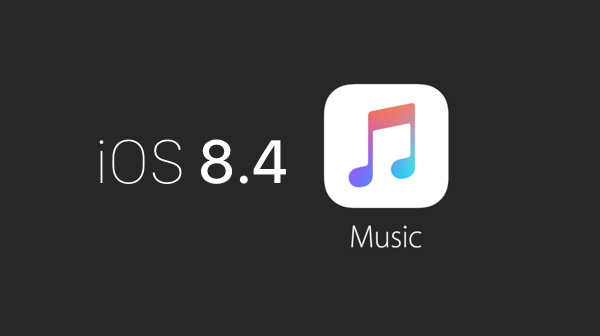 Set to go live on June 30th when Apple also releases iOS 8.4, Apple Music will be available as a free trial for the first three months of use, costing users who wish to continue the service $9.99 per month. Apple’s decision to offer a full three month trial is either a sign of its confidence in the service, or quite the opposite. At this early stage it is difficult to tell which side of that story is the right one, but we’ll be able to form a better option of what Apple has on its hands with Apple Music once we have spent some time with it. Alongside the $9.99 monthly fee, Apple will be offering a family plan for $14.99 which will make the service available to up to six people, and will be tied into the existing iOS Family Sharing infrastructure that arrived as part of last year’s iOS 8 update. At its initial launch on June 30, Apple Music will be supported by the iPhone, iPad, iPod touch, Mac and PC while Apple says that Apple TV and Android support will arrive in Fall. 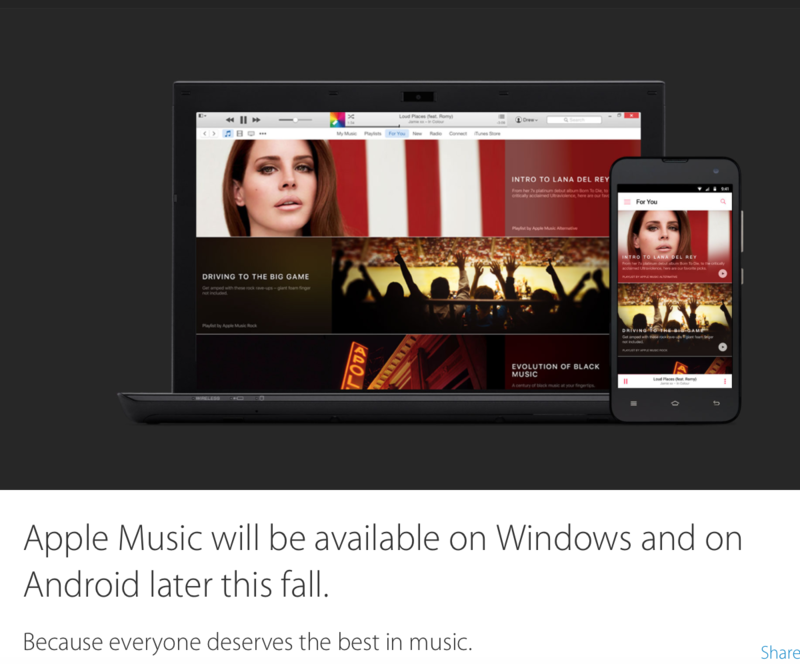 The inclusion of an Android and Windows version of the Apple Music app tells you all you need to know about the service – Apple wants to bring it to as many people as possible, which is interesting considering its reluctance to do just that with its iTunes Music store. The decision to make Apple Music cross-platform may come from its Beats Music roots. Talking about Beats Music, come June 30, you will be able to move your existing Beats Music subscription over to Apple Music. 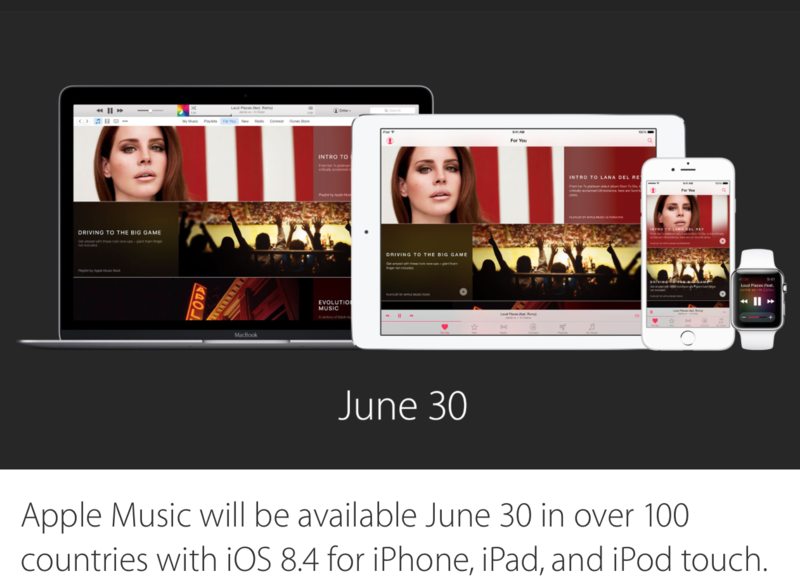 We will obviously update you all when Apple releases iOS 8.4 and Apple Music later this month. No thanks. I save my money. They made more profits than us. We spent our money to make them rich and what do we have ? The junks. I’d rather stick with Spotify. Just bought premium for it with student discount and now I’m paying five bucks a month for it. What About battery and performances?